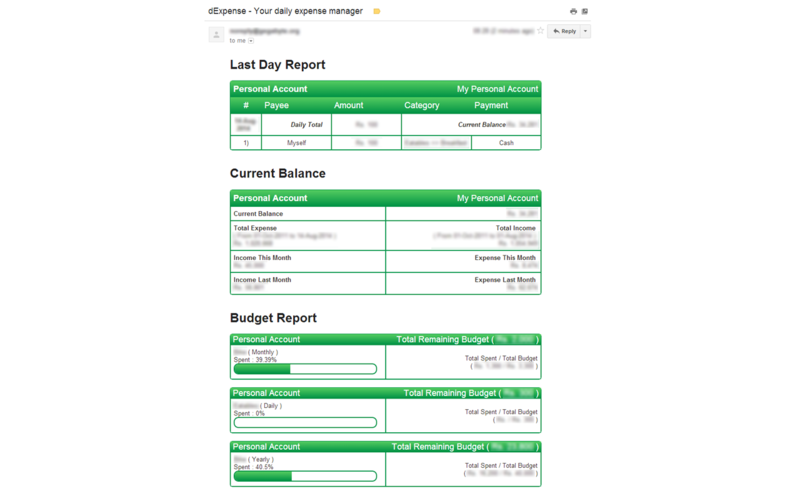 dExpense - Your daily expense manager. Income & Expense maintained separately. 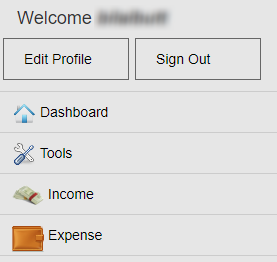 Infinite Categories & Sub Categories options for both Income and Expense. 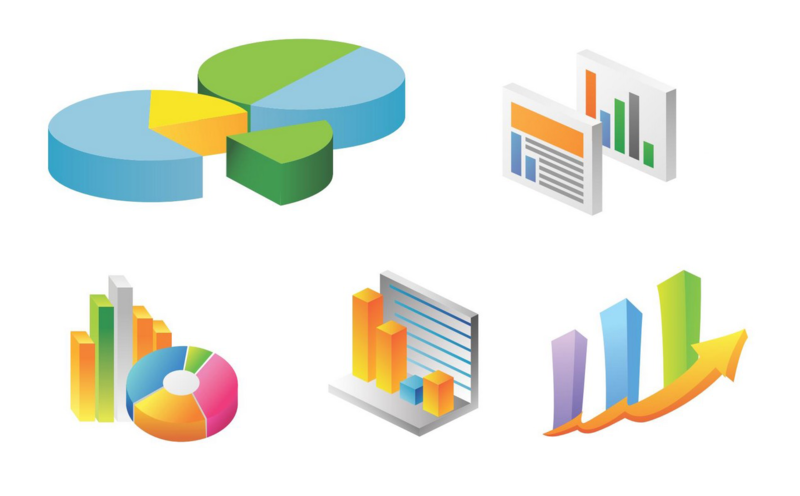 Reports with pie and column graph chart. Following types of reports are availible in dExpense. Current Month Sub Category Report. Search for both Income & Expense. Set Budget for any Category or Sub Category. Based upon the expenses system calculates the expenses for the end of the month. Custom Currency Symbol & Account Enable/Disable Option. Daily Report option by Email.